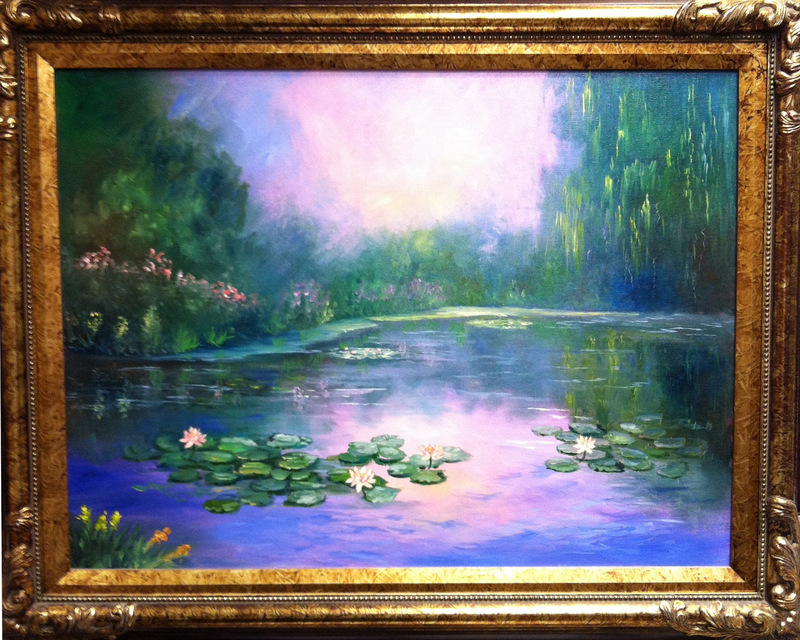 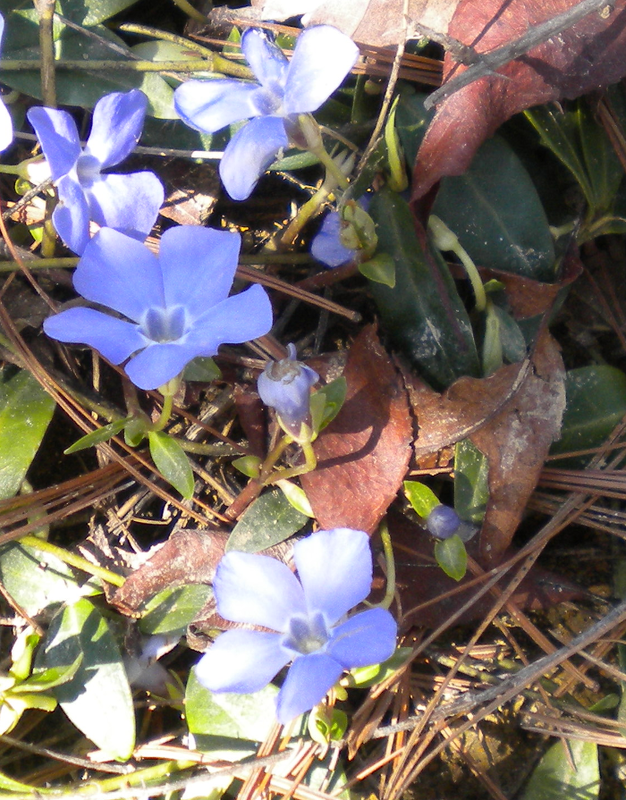 Laughing Hills – Page 2 – "…and the little hills rejoice on every side." 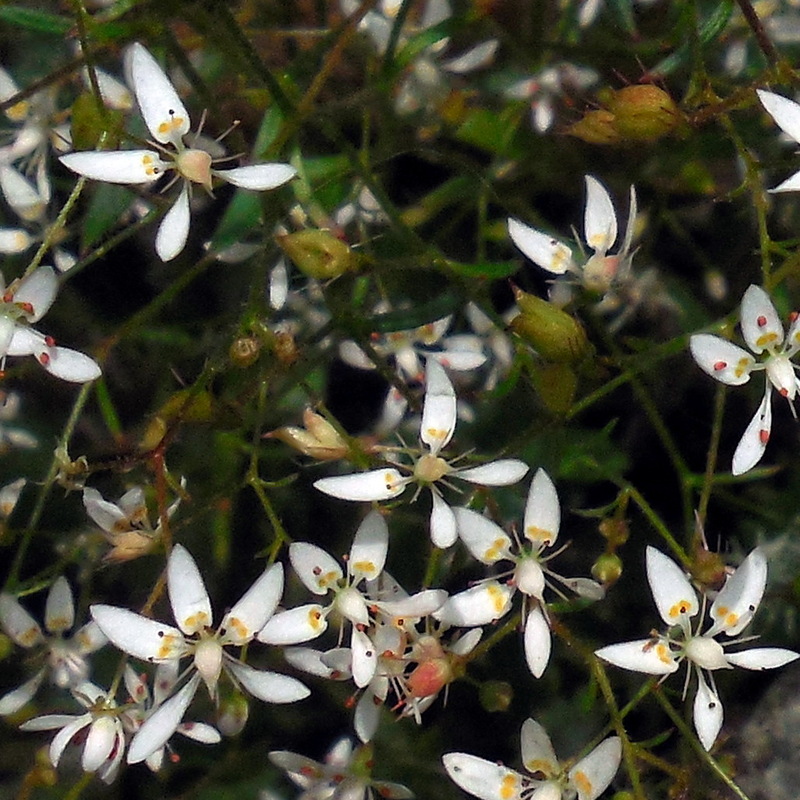 Cliff Saxifrage or Michaux’s Saxifrage [Saxifraga michauxii] photos were taken on the North Carolina Bartram Trail on 27 May 2017 and at Carl Sandburg Home on 28 May 2017. 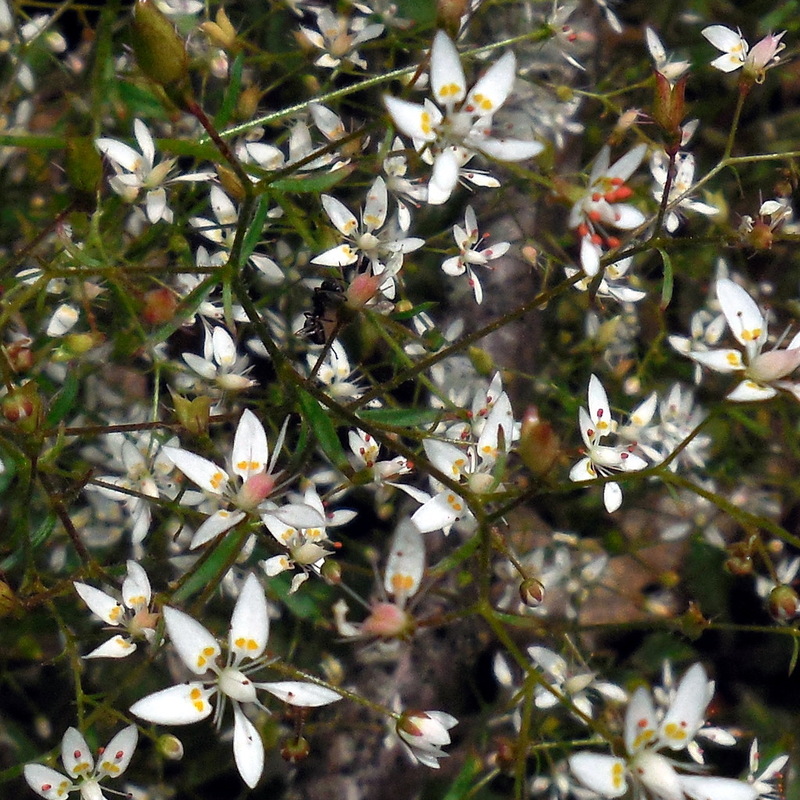 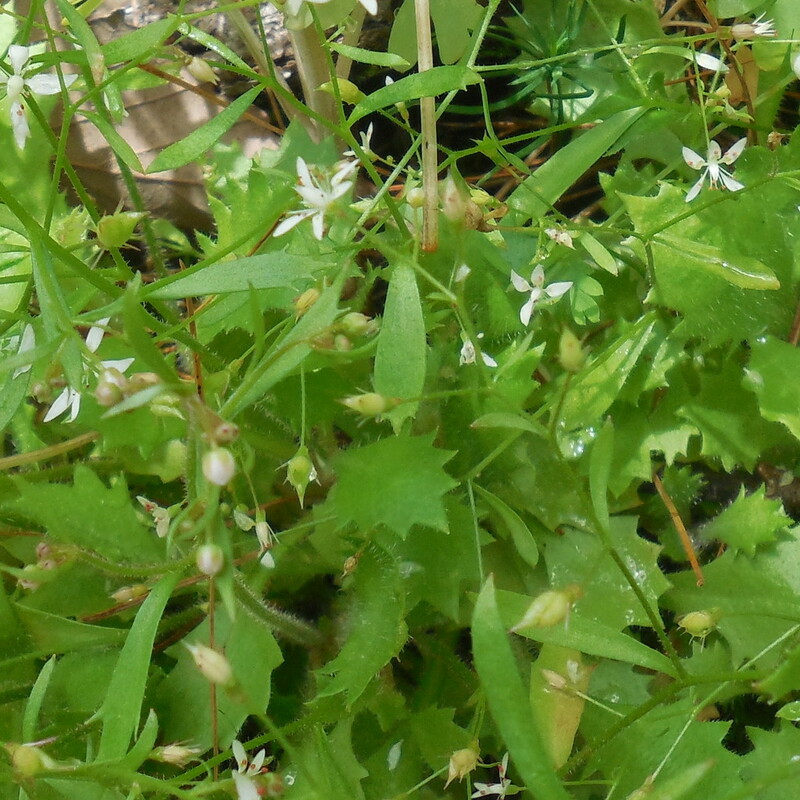 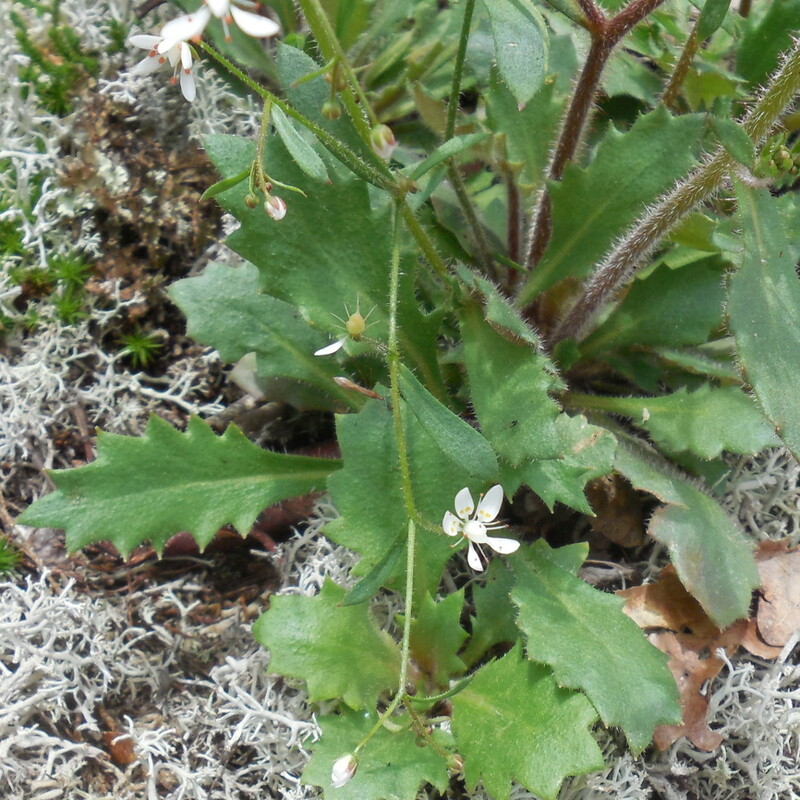 It’s a member of the Saxifrage (Saxifragaceae) family. 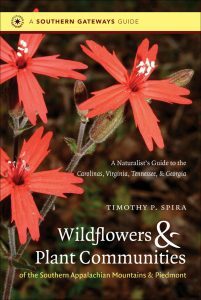 Timothy P. Spira’s Wildflowers & Plant Communities of the Southern Appalachian Mountains & Piedmont, page 403, states that it flowers April through August and “it’s an early colonizer of landslide scars and bare rock surfaces” on “moist to rather dry rock outcrops.” The scientific synonym given in that text is Micranthes petiolaris. 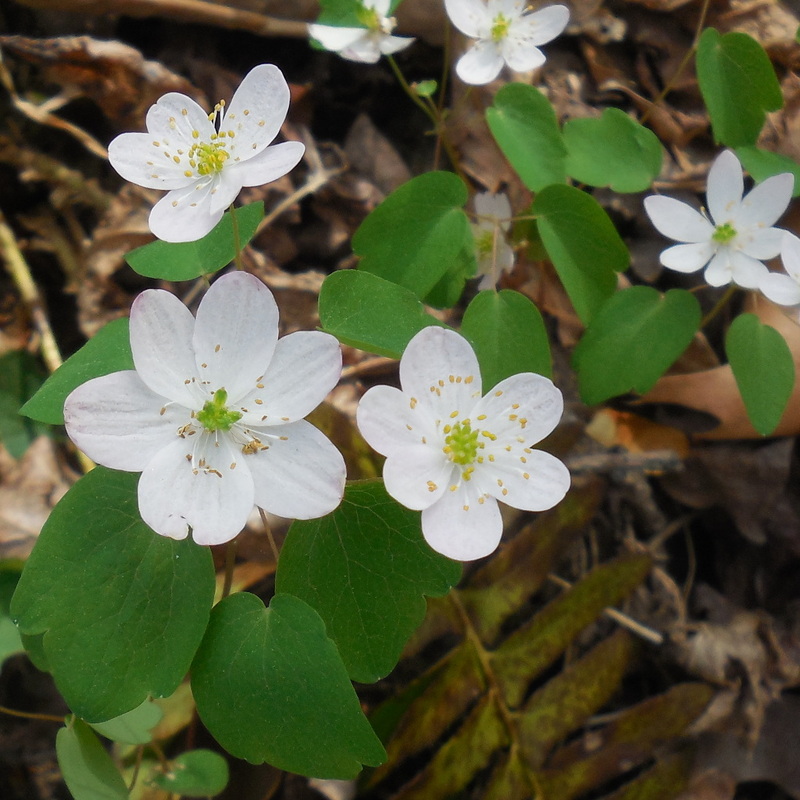 Rue Anemone [Anemonella thalictroides] photos were taken on the Mountains-to-Sea trail between the Blue Ridge Parkway Folk Art Center and Visitor’s Center on 16 April 2017. 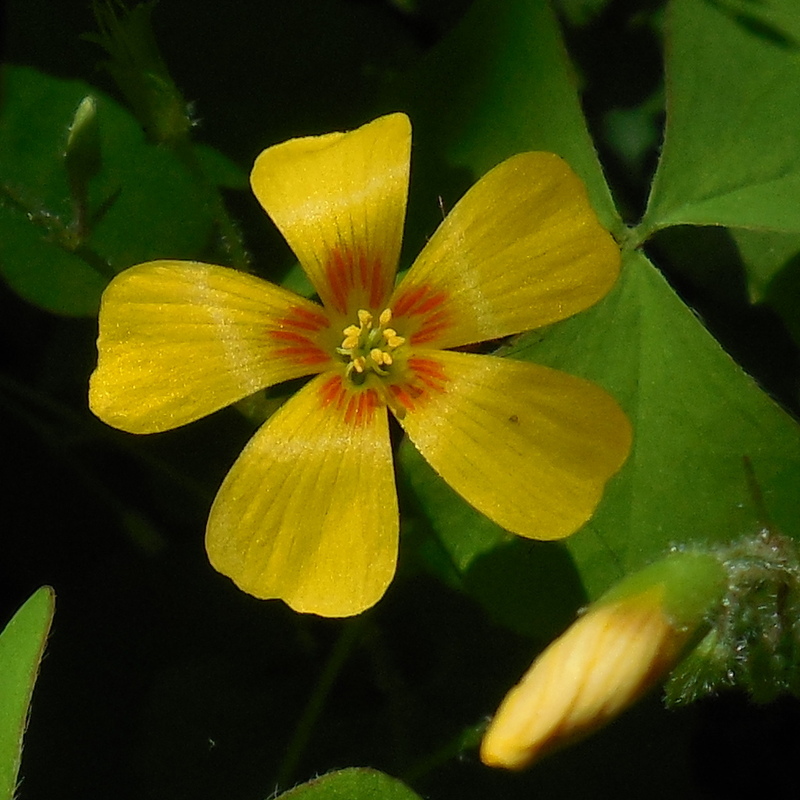 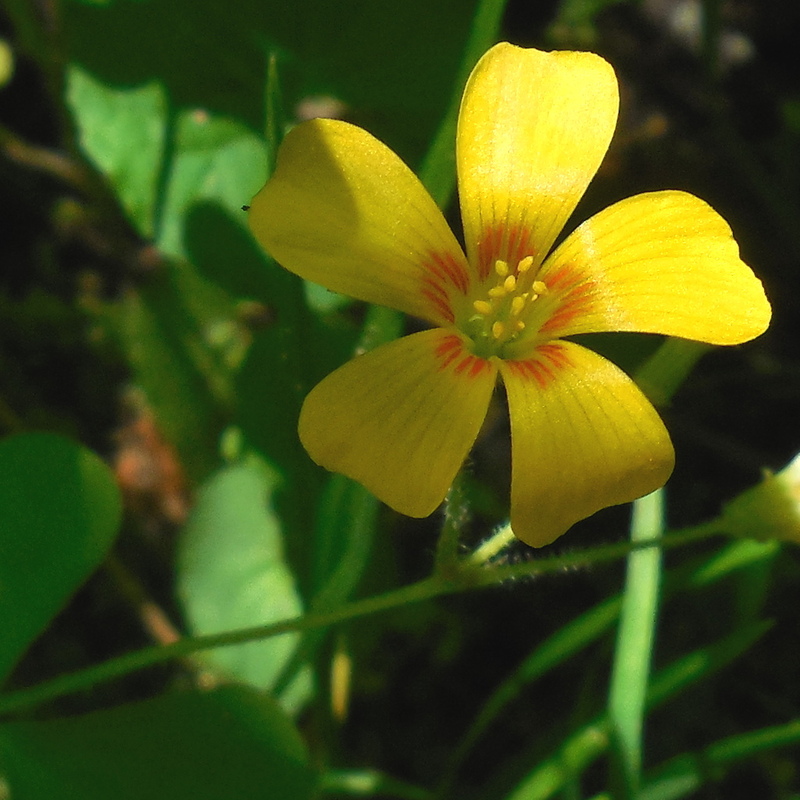 It’s the member of the Buttercup (Ranunculaceae) family. 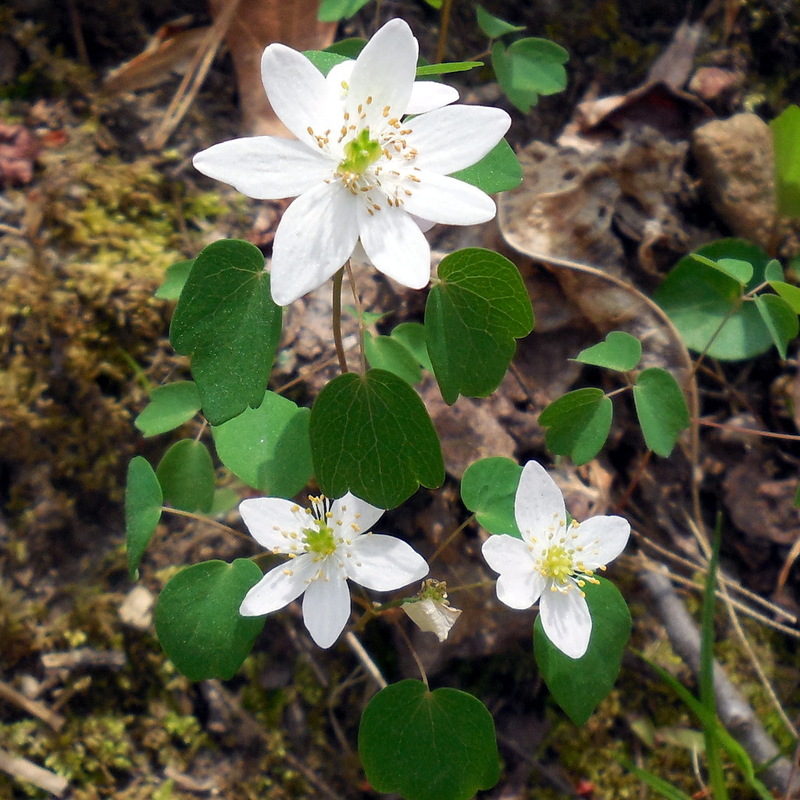 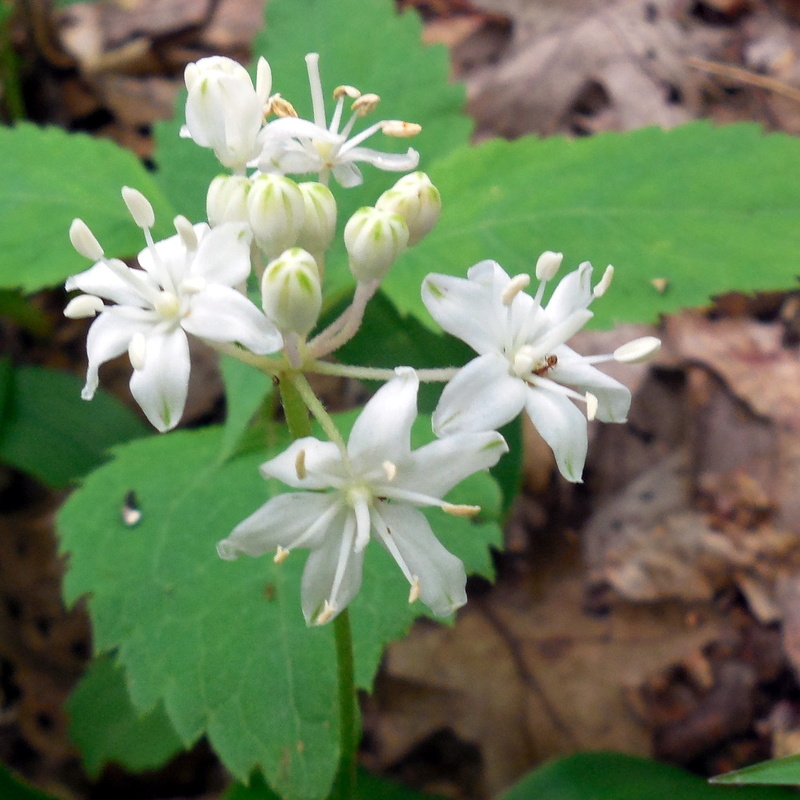 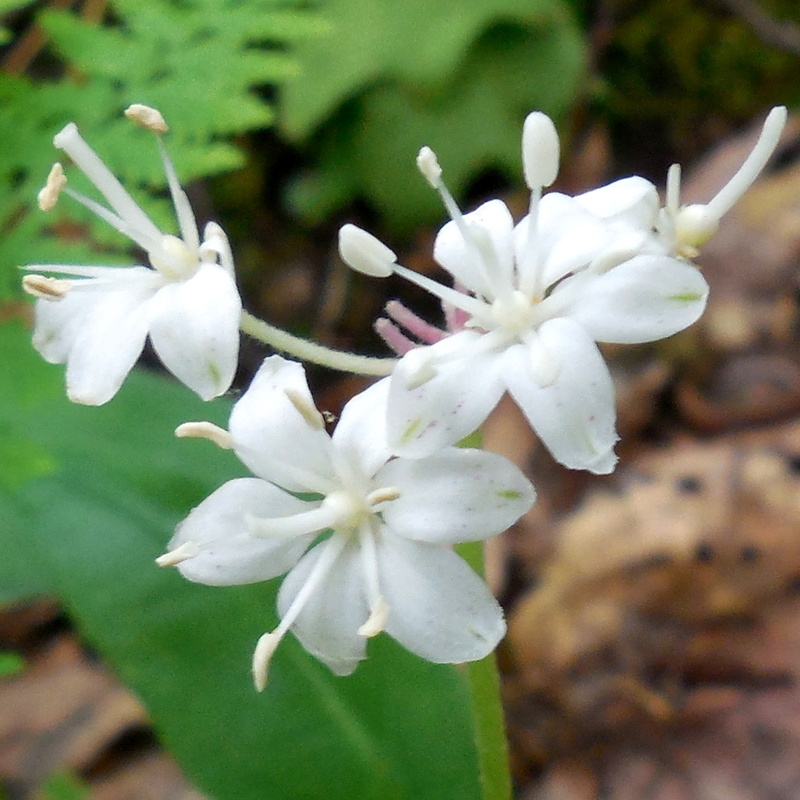 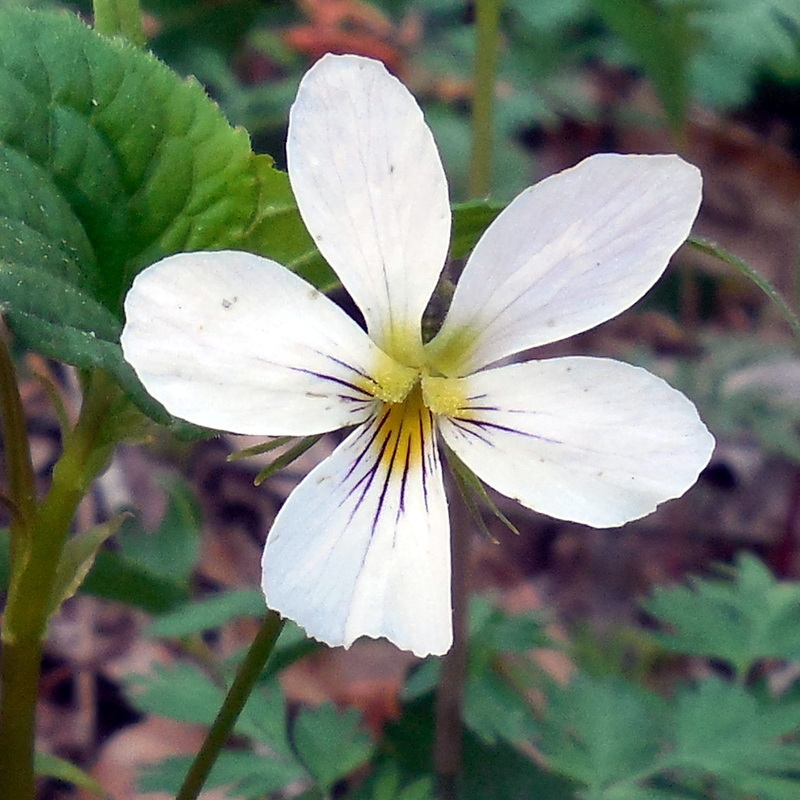 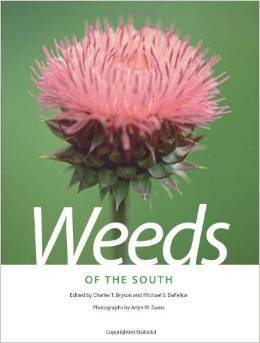 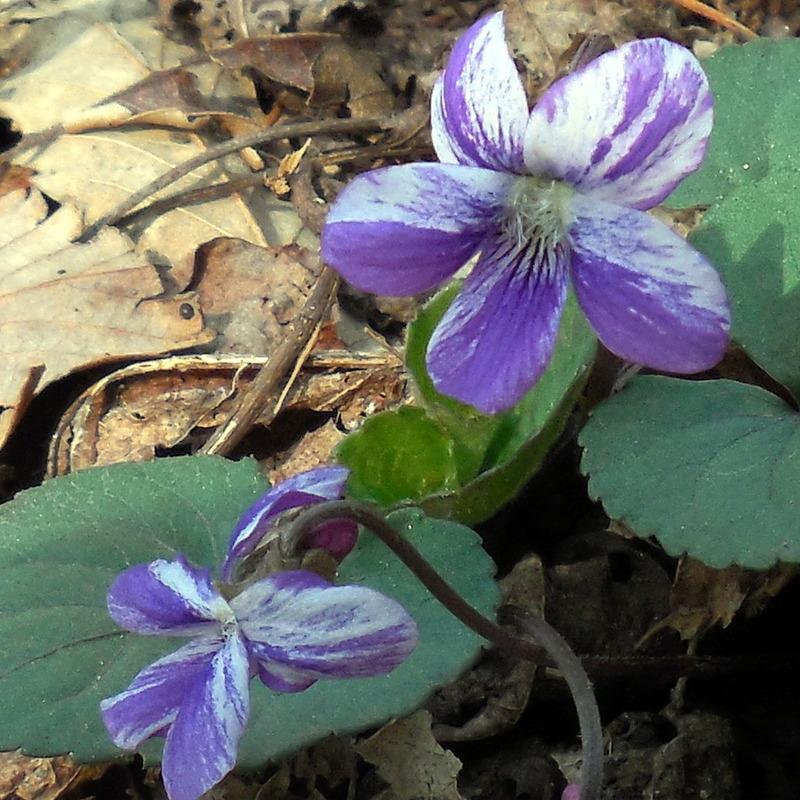 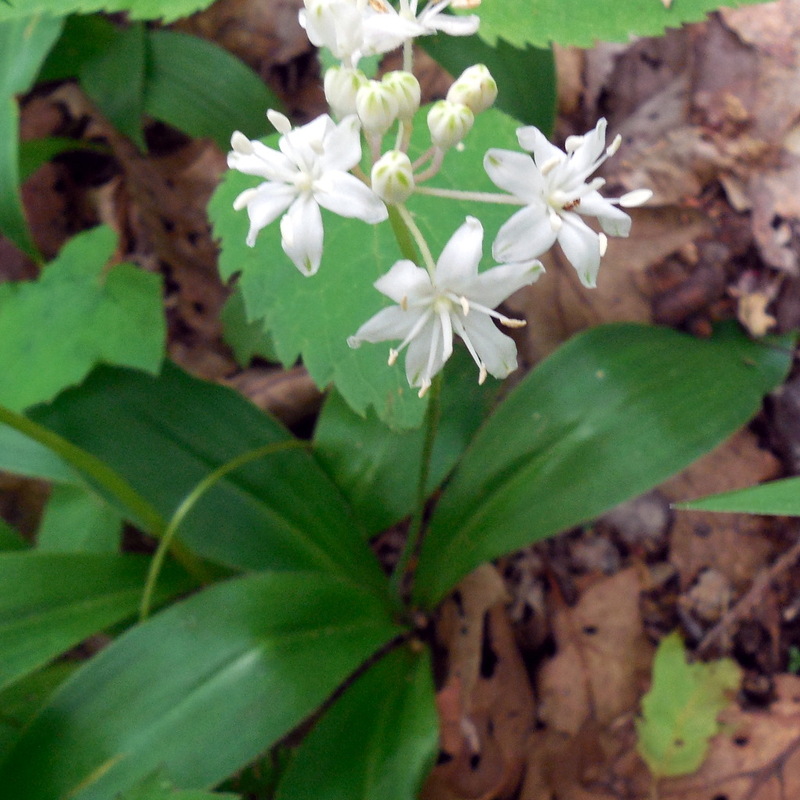 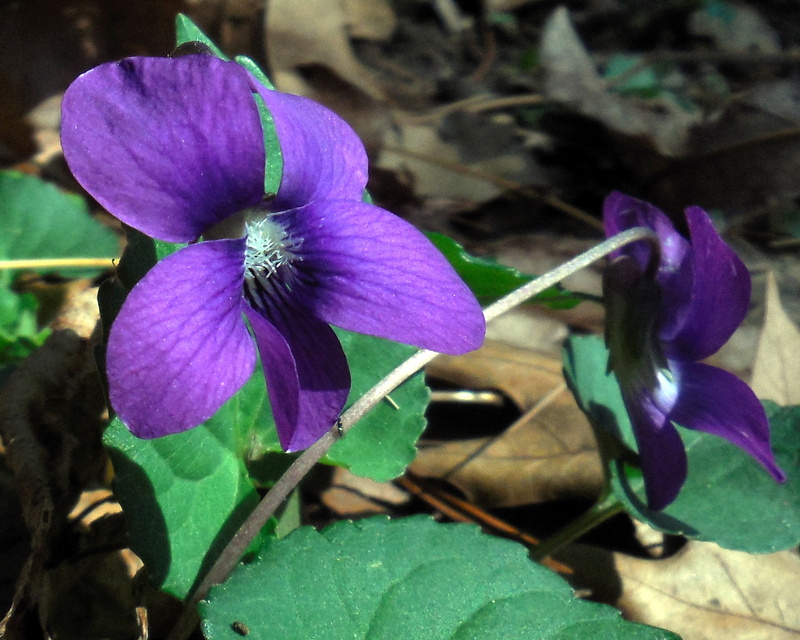 Newcomb’s Wildflower Guide, pages 392-3, states it’s a “delicate spring flower” that is found in open woods. 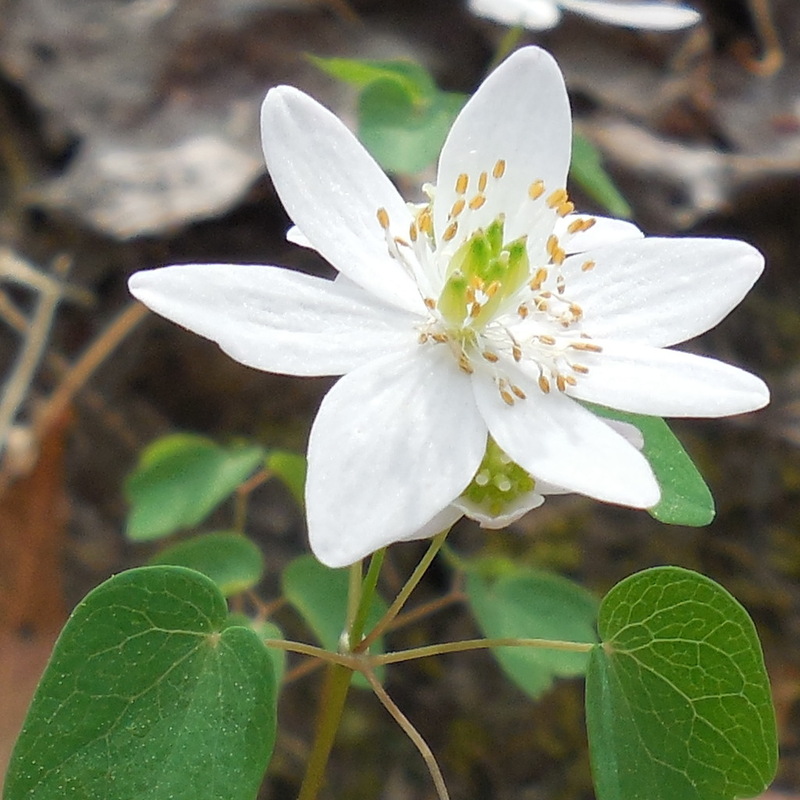 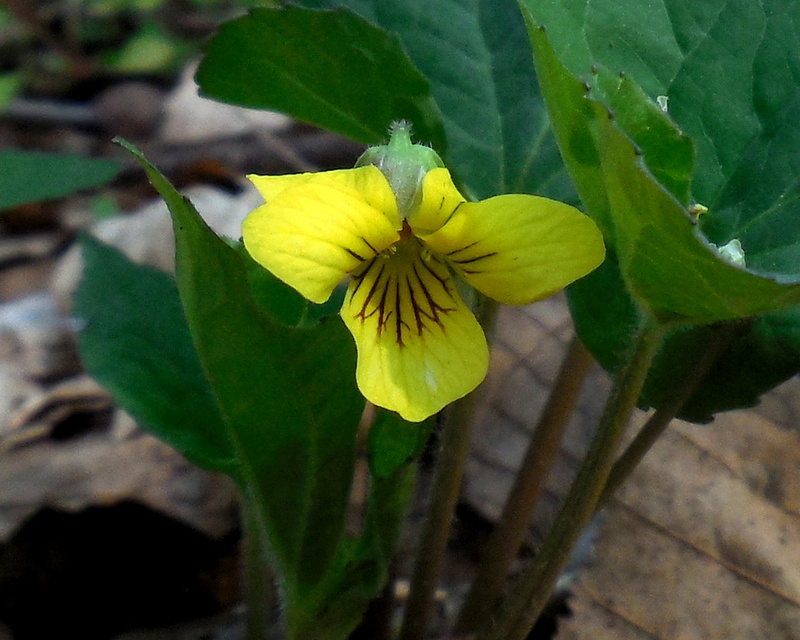 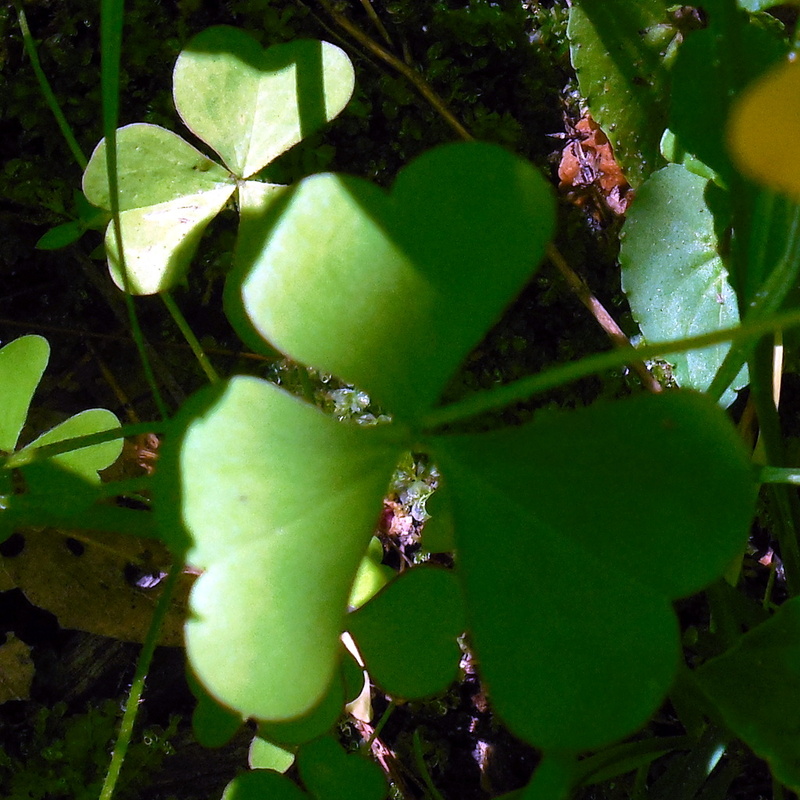 It can have 5-10 petallike sepals. 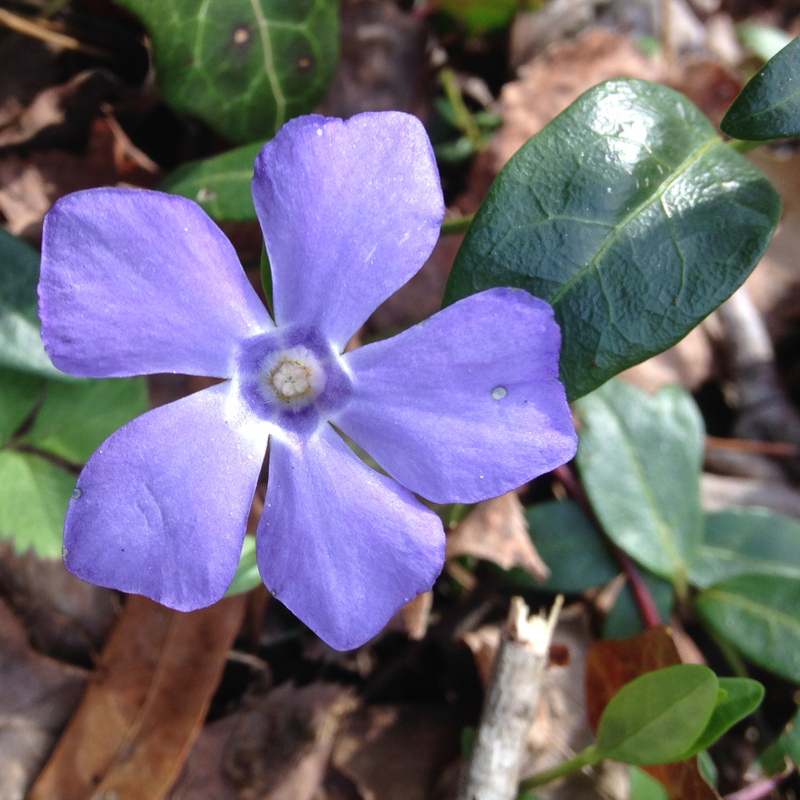 These photos of Periwinkle [Vinca Minor] were taken on 16 March 2013 and 5 March 2017. 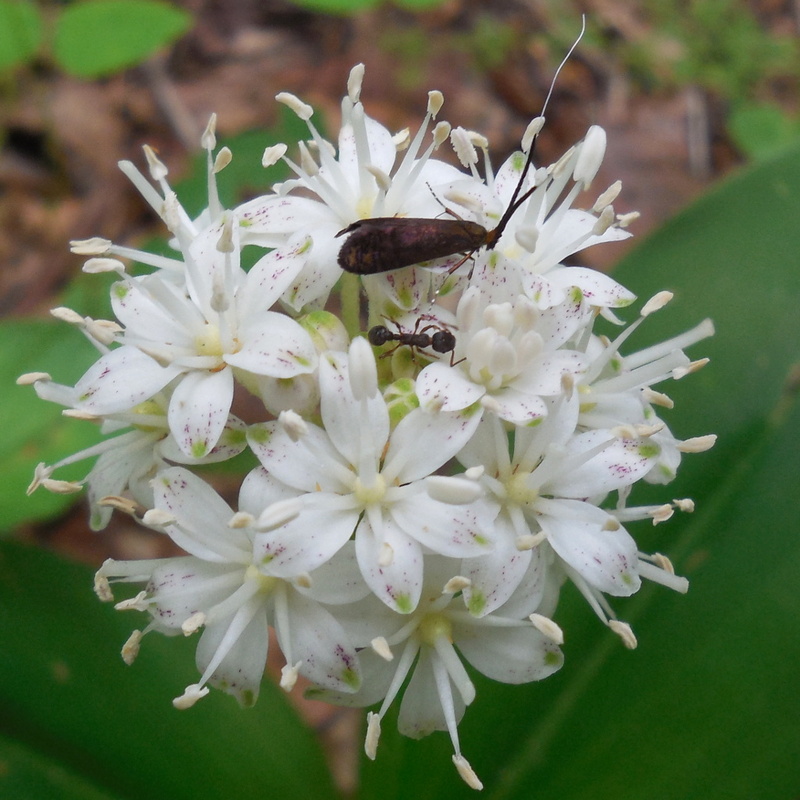 The older photos were from Fletcher Park. 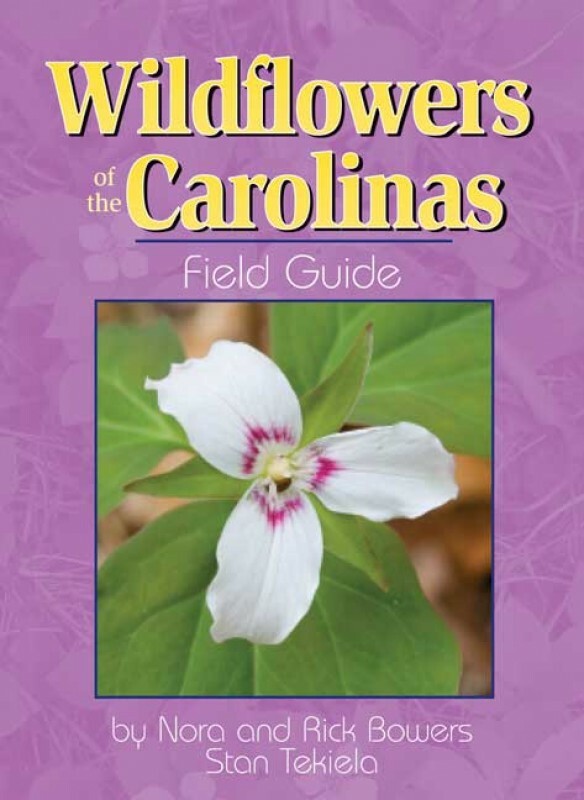 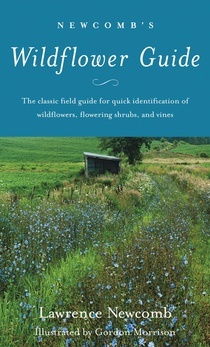 Newcomb’s Wildflower Guide, pages 256-257, says this is another cultivated flower escaped to roadsides and woods, which is where it was found. 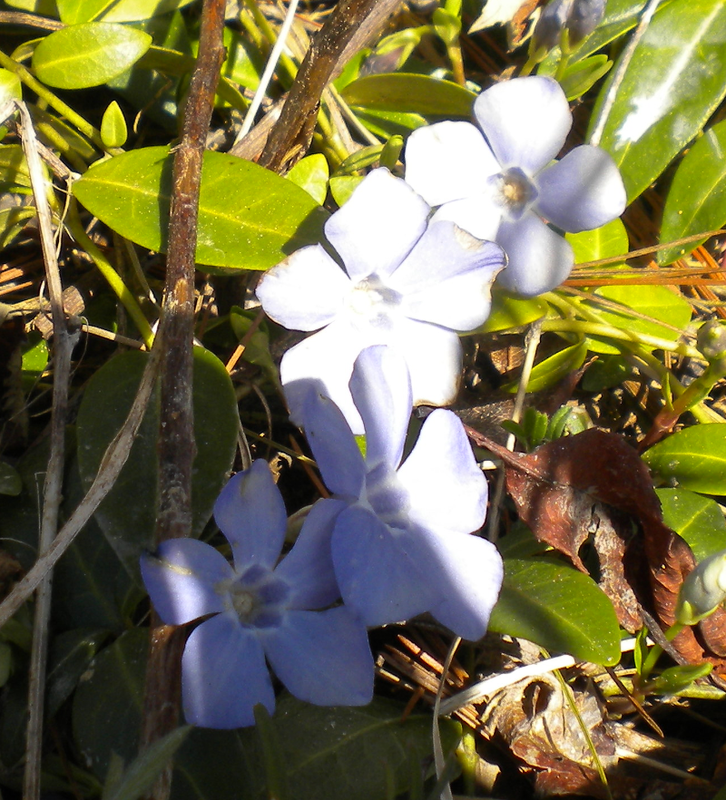 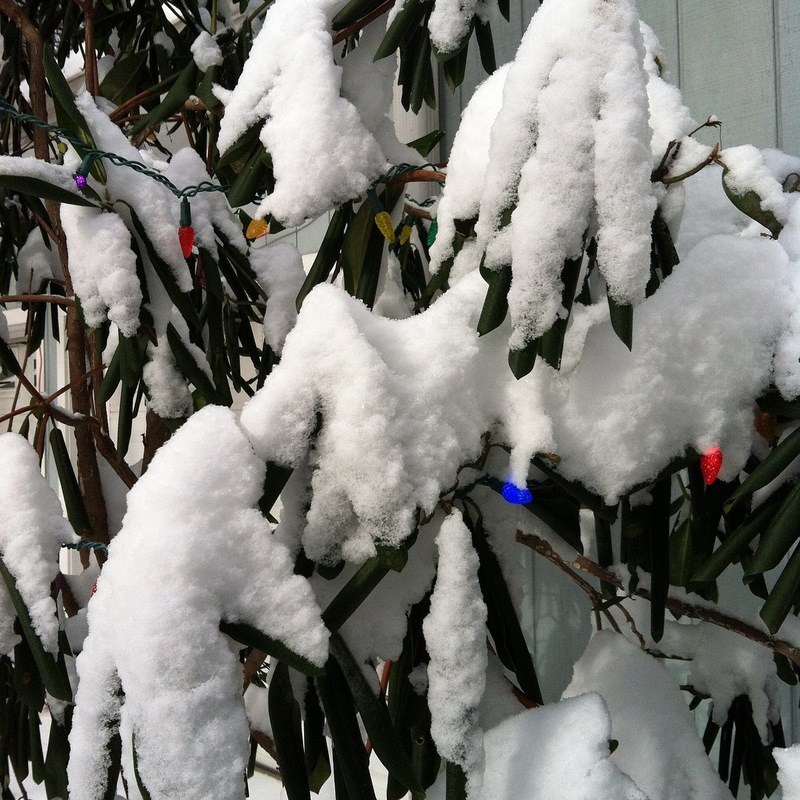 Common Periwinkle or Myrtle is a member of the Dogbane (Apocynaceae) family.